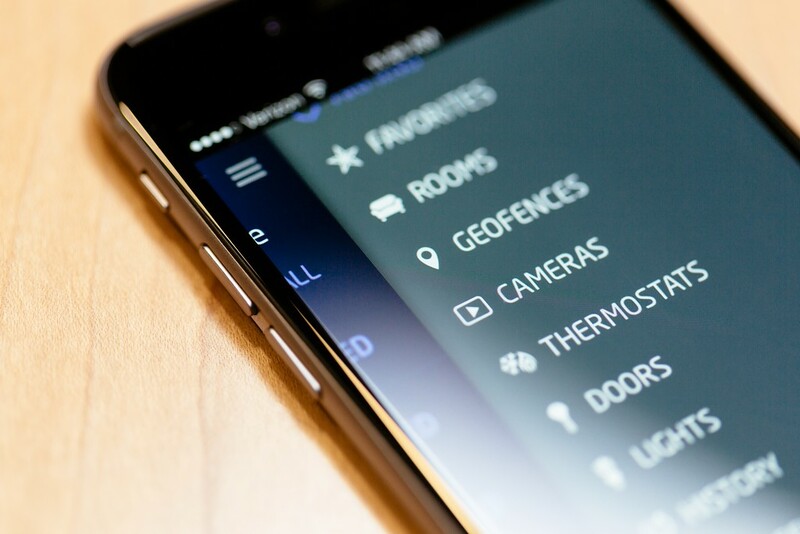 Whether your protecting your home or commercial property, we’ve got a system that will scale to your needs. 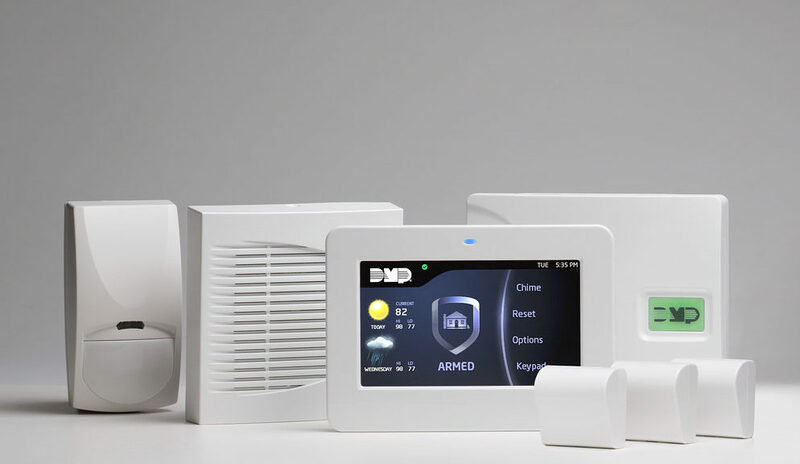 We install new systems and re-fresh older hardwired alarm systems. For the best estimate a site walk through is recommended. This allows us to get all of the information we need to complete a clean install. 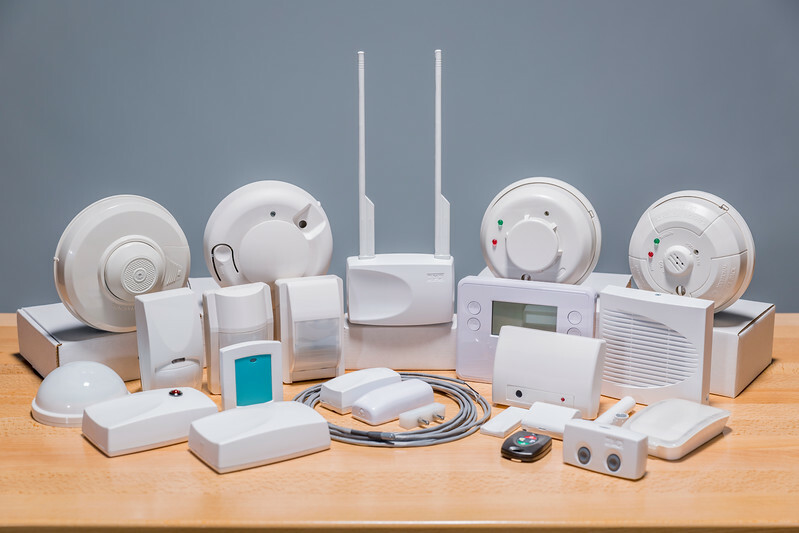 All of the devices below can be connected to our alarm panels, and supervised through our UL Listed Monitoring center and phone app.